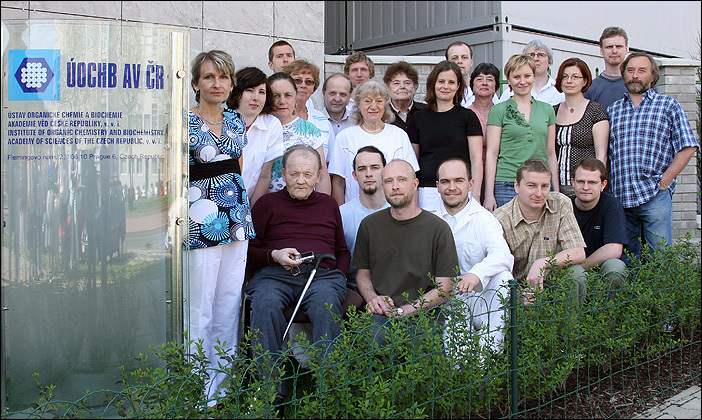 Prof. Antonín HOLÝ, D.Sc., dr.hc.mult. 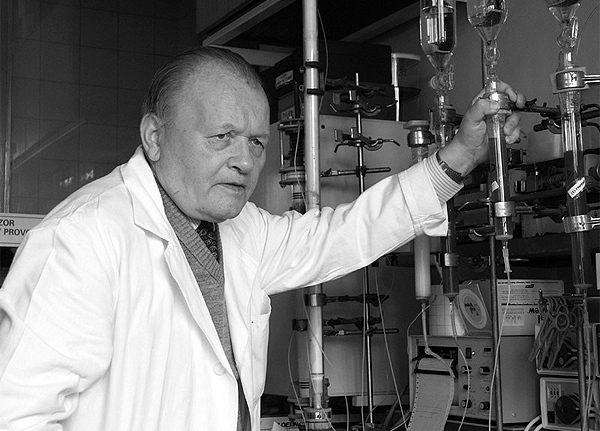 The organic chemist Antonín Holý was one of the most succesful Czech scientists. His most influential discoveries have yielded successful treatment for AIDS and type B viral hepatitis. His research deals with the chemistry of nucleic acids analogs and he lectures internationally. He directed the Institute for eight years. Dr. Holý holds over 60 patents and has co-authored 600 scientific papers. His work has been cited more than 10 000 times. Antonín Holý holds honorary degrees from Univeristy of Manchester, Palacký University in Olomouc and from Institute of Chemical Technology in Prague. Among other honors, he has received the EU Descartes Award for Scientific research, and he is a member of the Learned Society of the Czech Republic.